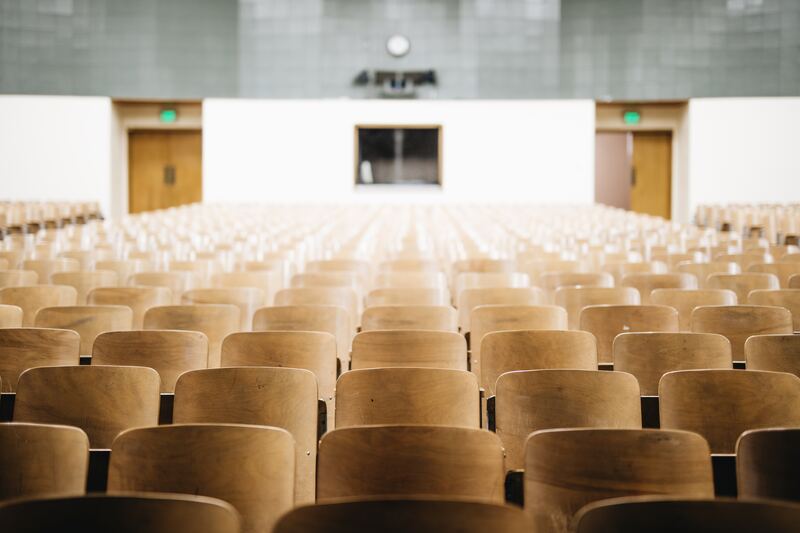 If you are interested in the topic about systems for monitoring educational participation in colleges, universities, and high schools, this school management essay sample is for you! Modern technologies have made the control of visits to college easier and more effective. Along with the database of visits, these systems help with eliminating incidents of unauthorized persons gaining access to the territory of educational institutions. Such progressive tools are easy to install, learn, and maintain. In the following school management essay you can find more information about the automated system for monitoring visits to educational institutions. The writer has analyzed several articles on the topic and has created this text for you. As we understand that writing papers can be challenging, we have prepared many samples and published them on our blog. Check out our blog and find inspiration for history, psychology, and other topics. All materials are available for free. Note that you are not allowed to copy this text to your paper unchanged. If you don’t want to be accused of plagiarism, you can rewrite some parts, paraphrase the text, or quote it in the appropriate format. Our authors are available day and night to provide you with the best academic assistance 24/7. On-site monitoring visits to an institution are a common mean for the evaluation and monitoring of an institution or a project, typically conducted as part of quality assurance procedure. The process is expensive, time consuming and subject to the reviewer. Can it be fully automated? The advancements in technology today enable easy manipulation of huge amounts of data. A simple automated system solution can be a database of predefined, reasonable, measurable and available data that can generate realistic and trustworthy reports for the off-site assessment. An example of such a database is DEQAR, currently developed under the lead of the European Quality Assurance Register for Higher Education (EQAR). The crucial part of such a solution is input data that should be adequate, up-to-date, available and easily accessible. European Association for Quality Assurance in Higher Education (ENQA) has been given a mandate to define “an agreed set of standards, procedures and guidelines on quality assurance” (“Standards and Guidelines for Quality Assurance in the European Higher Education Area”). UNESCO provides more guidelines and states that most countries have already established “simple or sophisticated” monitoring and evaluation systems of a certain program (“Designing Effective Monitoring and Evaluation System for Education 2030”). However, this should be ubiquitous by 2030. Database driven systems are feasible, but still subject to human engagement and potential error. A fully automated system for monitoring visits based on the predefined key indicators publicly available, e.g. on institutions’ websites, would omit human input, but also require more complex algorithms, leading to the question of its cost-effectiveness. Besides, do we really want to fully exclude the human factor?